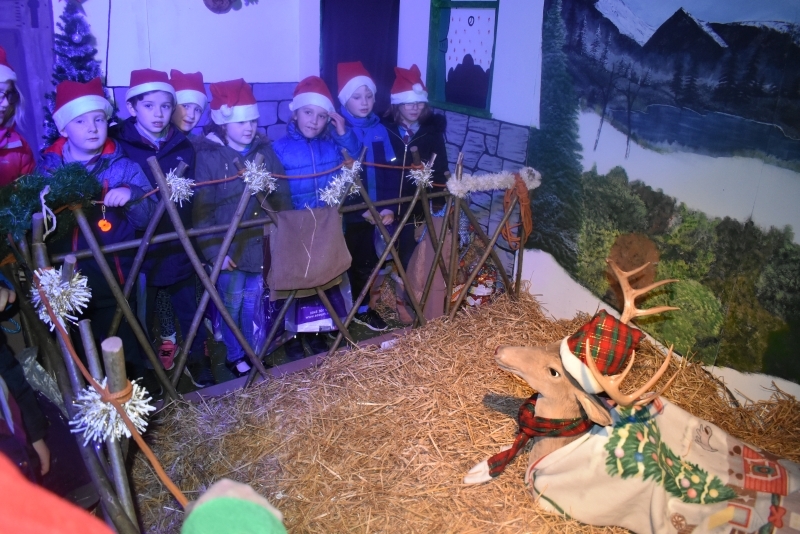 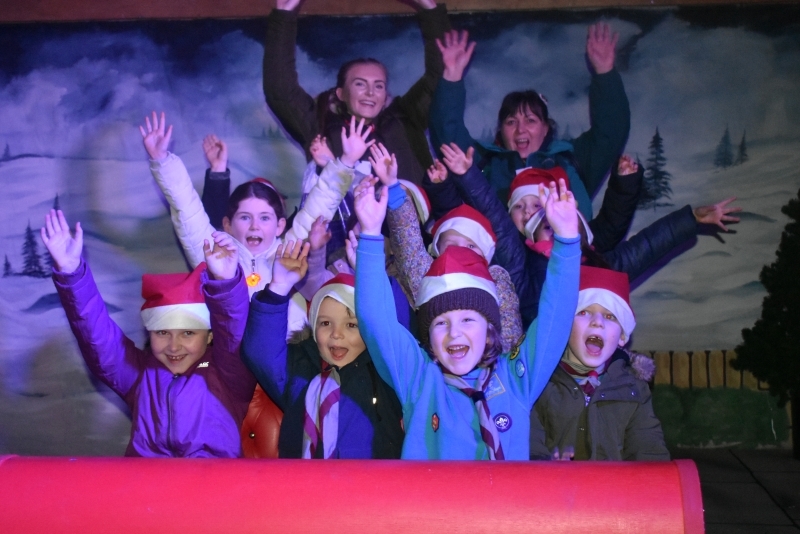 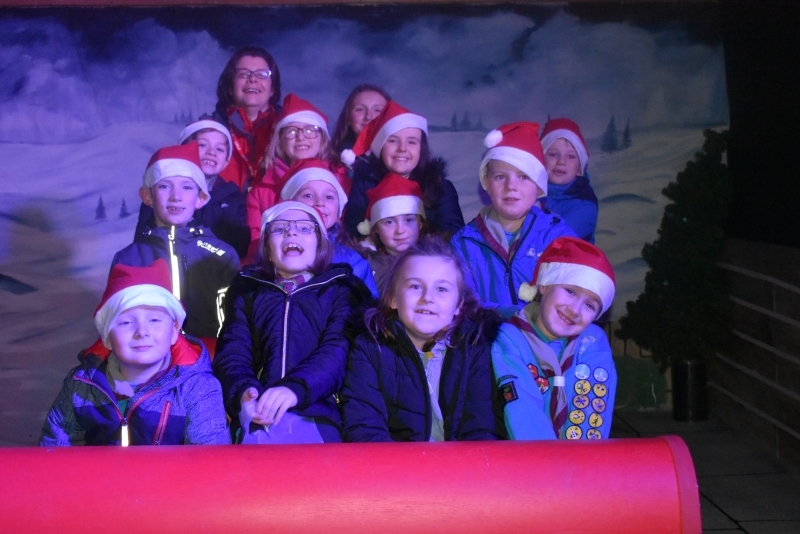 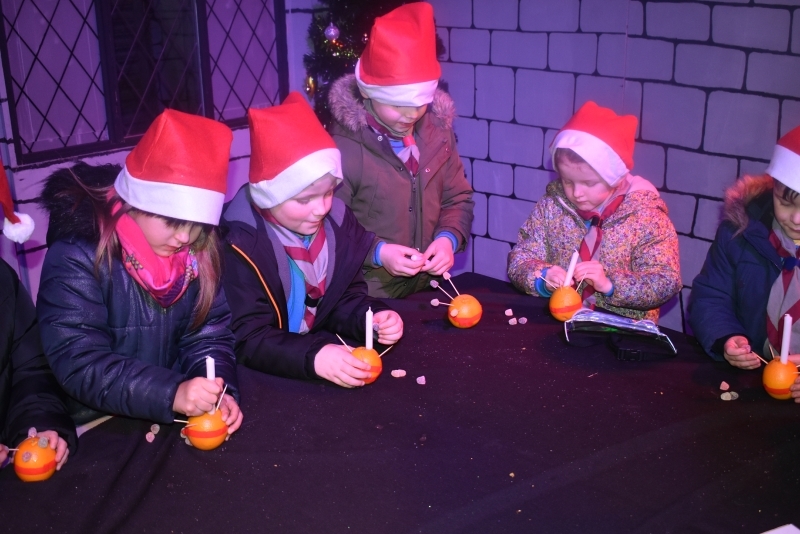 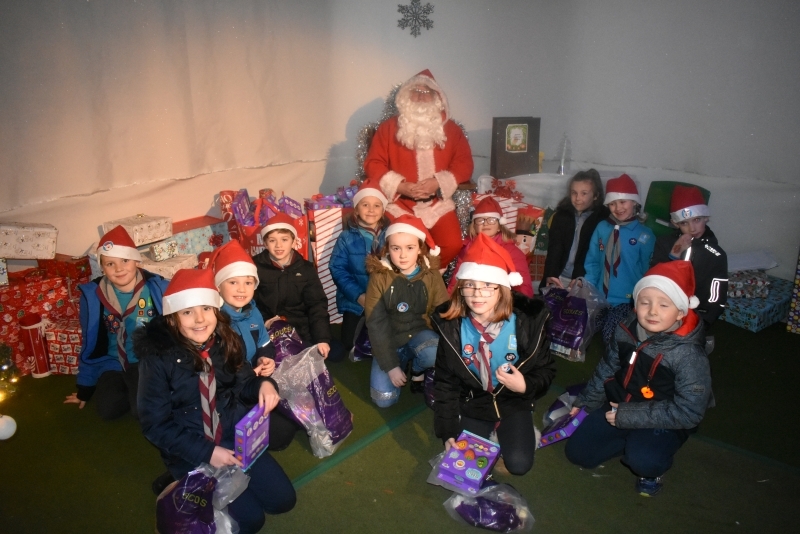 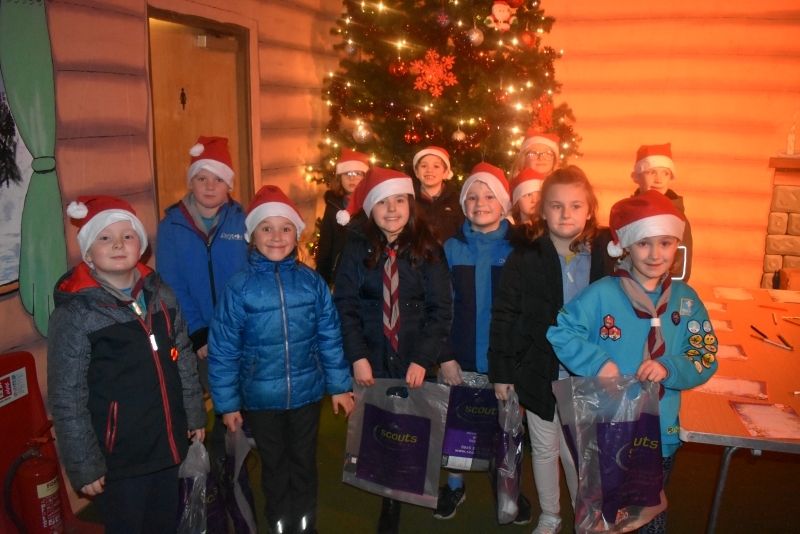 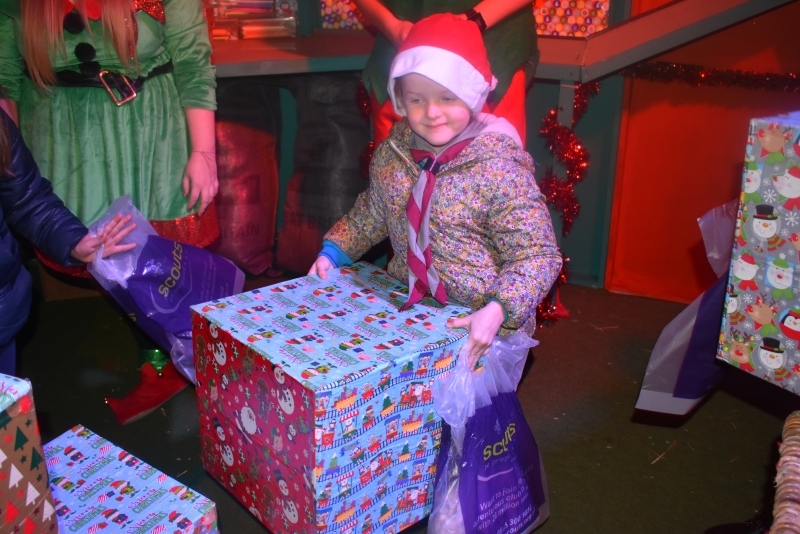 Grey Colony Beavers visited Bowley Scout Campsite for the Christmas Experience. 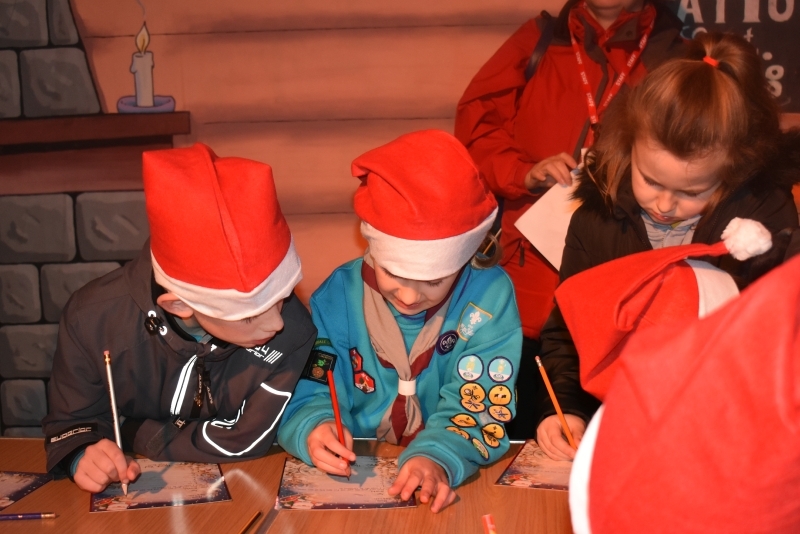 Once checked in the Beavers wrote a letter to Father Christmas, took a “ride” in Santa’s sleigh, played some Christmas games, met Rudolph in his stable, decorated a reindeer gingerbread biscuit, made a “Christingle” and met Father Christmas. 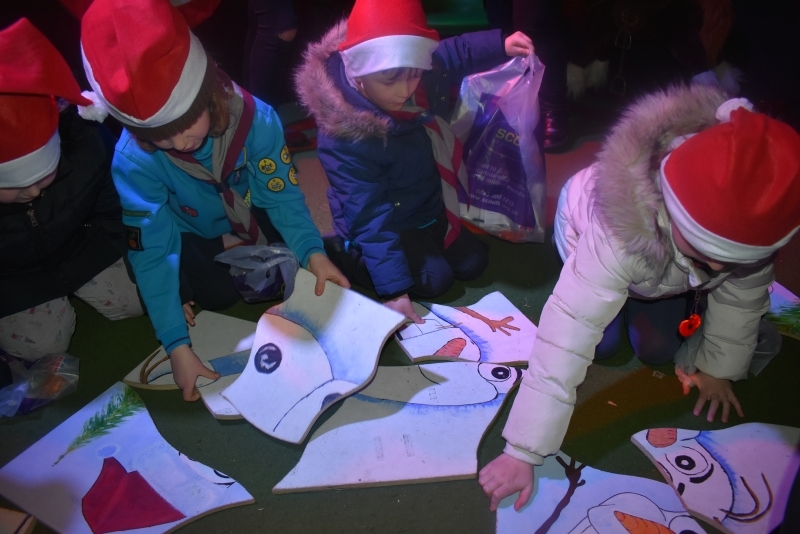 At all stages the Beavers were given a present to takeaway. 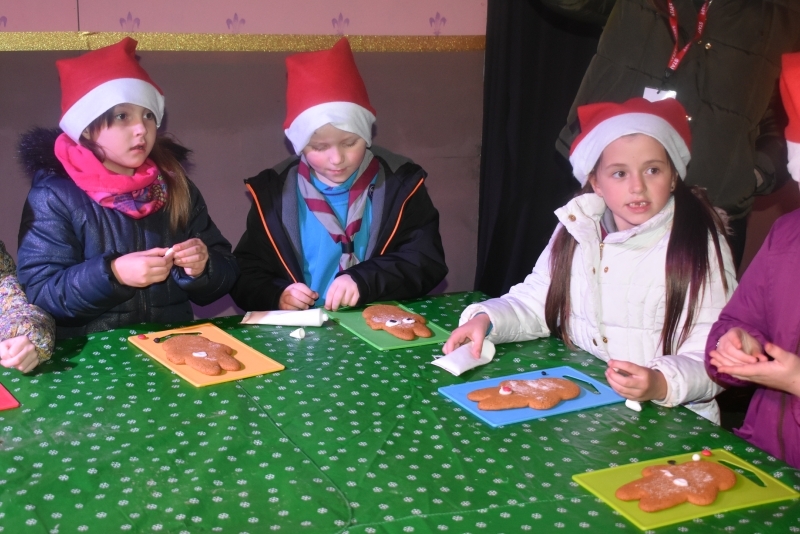 For more photos from the visit, view our Facebook Album.